Infinix Mobiles has has announced a 3-day long Sales Festival on Flipkart from April 11 to 13th. During this period, Infinix Smart 2 and HOTS3X smartphones will be available at massively discounted rates. The Smart 2 (3GB+32GB) will be available for INR 5599 instead of INR 7999 with discount of Rs. 2490. THE HOTS3X (3GB+32GB) can be bought for INR 6999 instead of INR 10999 with an effective discount of Rs. 4000. Moreover, the brand has also provided an Android OS upgrade on Smart 2 organically within 7 months of the initial product launch. This is a significant departure from the overall industry scenario on software upgrades, where according to a recent report published in May 2018, about 94% of Android smartphones are still running on Android 7 as stated by the company in its press statement. 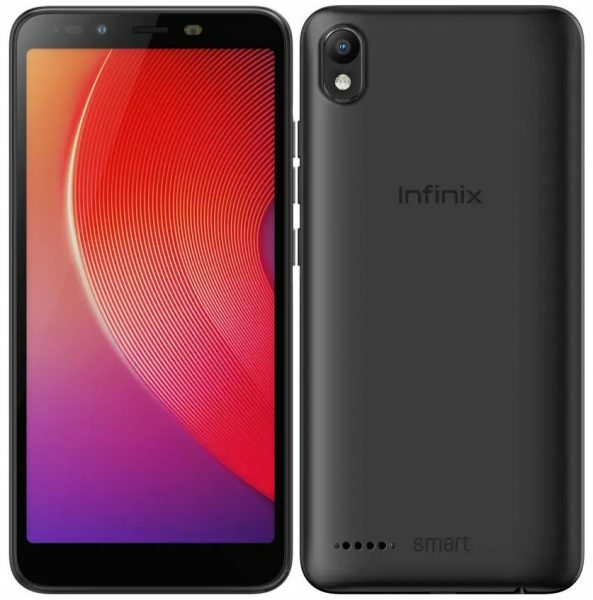 Infinix had launched Smart 2 in August last year with Android Oreo version and has announced an upgrade to Android Pie within a period of 7 months. The new Android roll-out has already been completed for Infinix’s Note 5 and Note 5 stylus phones.